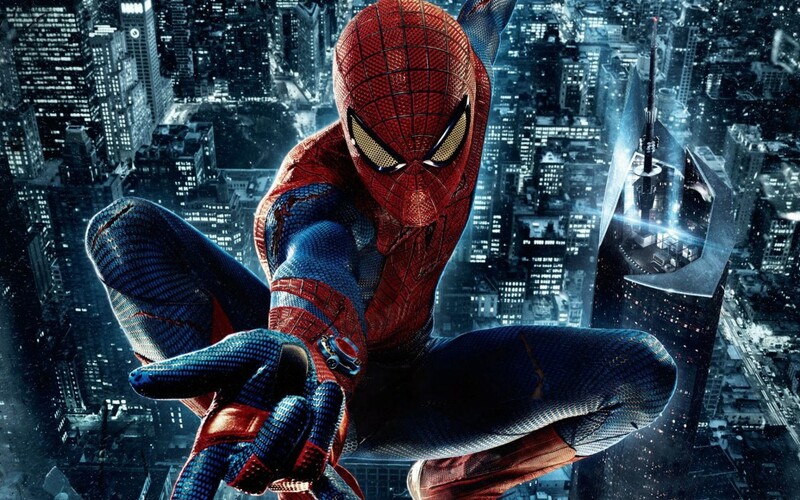 Tom Holland won out for the role of the web-slinger after an incredibly extensive search by Kevin Feige and Amy Pascal who were both blown away by his performances in ‘The Impossible‘, ‘Wolf Hall‘ and the yet-to-be-released ‘In The Heart of the Sea‘. Not only did his highlight reel earn him big points, but the complex series of screen tests Feige and Pascal threw at him showed him to be the actor they hoped for. 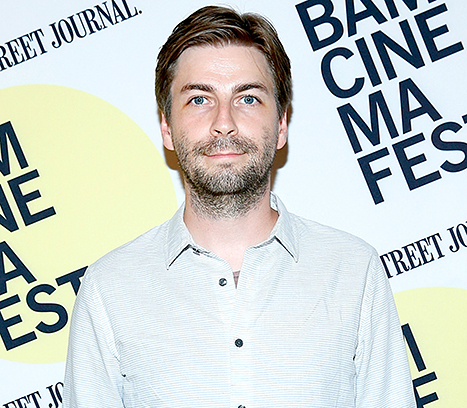 To direct Holland and bring the newly imagined world to life the studio chose Jon Watts. 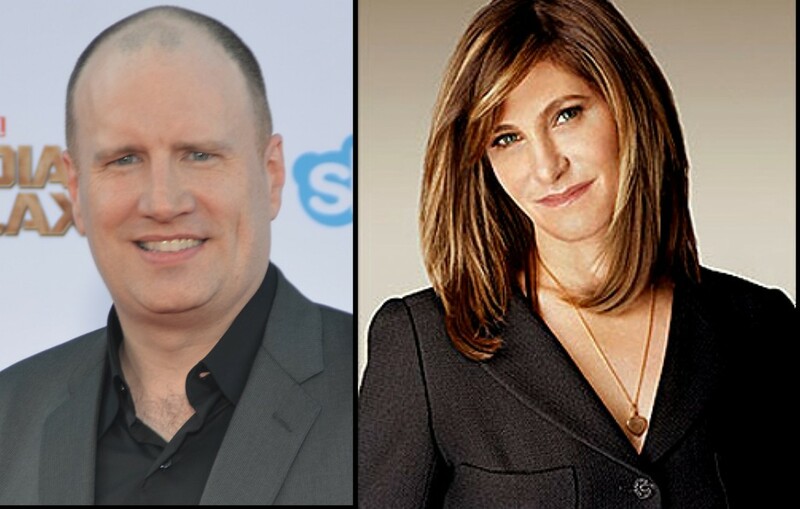 Watts, like Holland, was tested and went through multiple meetings with, not only Feige and Pascal, but the studio as well. Watts is not new to the entertainment world, his experience has been limited to webisodes for The Onion, a few shorts and TV movies but he wrote and directed ‘Cop Car‘ starring a very pissed off Kevin Bacon, the trailer looks phenomenal, you can check that out here. The new film will release on July 28, 2017 and be available in IMAX theaters and 3D. This entry was posted on Tuesday, June 23rd, 2015 at 1:36 pm	and is filed under Comics, Film, News. You can follow any responses to this entry through the RSS 2.0 feed. You can skip to the end and leave a response. Pinging is currently not allowed.